Are you searching for a professional carpet cleaning in London? Carpets serve as an asset to every home, but there’s one big concern – cleaning is very difficult. Since it’s an expensive fixture, it’s compulsory that we keep it clean for it to last long. Good news because Premium Cleaners London is here to make that possible. We don’t only clean carpets; we also clean them at an affordable rate. For many years now, our company has been providing quality cleaning services and therefore we continue to cater more and more clients. 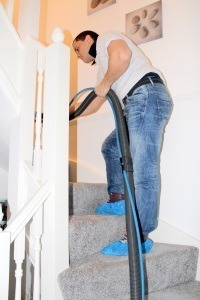 Why use our carpet cleaning in London? We use the very best and most efficient equipment and cleaning tools available on the market. All these are tested to ensure they are safe for all carpets. We also use safe and eco-friendly cleaning solutions. Our carpet cleaners are carefully picked. We work with hardworking cleaners and train them to be the best they can be. Our cleaning company is a fully insured. The cleaners are also covered with full public liability insurance, thus there’s no need for you to worry about unwanted charges due to accidents. Our teams of carpet cleaners are knowledgeable enough to determine the right cleaning method that matches your carpet. This is to ensure we don’t perform wrong methods which may cause damage to your fixture. 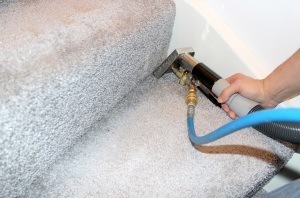 Our carpet cleaning in London is very affordable and reasonably priced. There are no hidden charges involved. The company aims for 100% customer satisfaction all the time. On that note, there’s an assurance that the cleaning service you’ll acquire will be performed in a timely and professional manner. Feel free to contact us at 020 3322 6018 to know more about our carpet cleaning in London and our cleaning rates.